The Preschool Ministry at Central Baptist Church helps infants, toddlers, and preschoolers DISCOVER and establish a foundation of faith. Preschoolers learn the basic truths found in the Bible about the world that God created, how He loves us and He wants to be our friend. Our preschoolers have a variety of elements on Sunday mornings from Bible lessons, activities, playtime, and snacks. We have activities for children of all ages on Wednesday nights. For infants to 3 year old we provide childcare. For Pre-K and Kindergarten we have a time of music, missions, crafts, and play time! 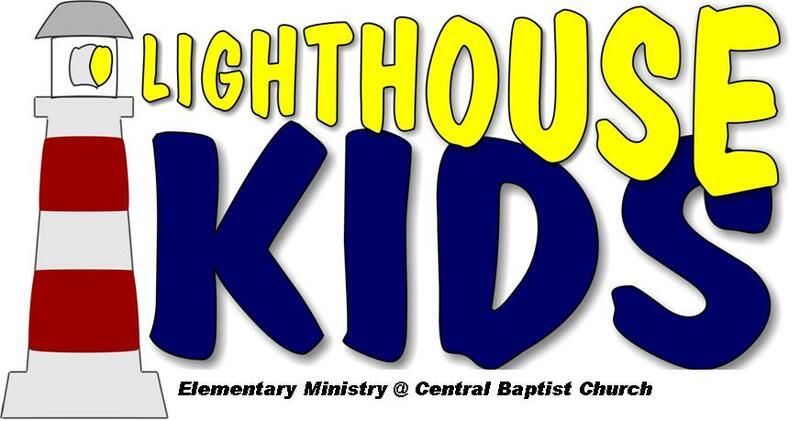 The Children’s Ministry at Central Baptist Church helps elementary students GROW in their understanding of faith. We teach children principles from God’s Word to help them make wise choices, trust God, and treat others the way they want to be treated. Our KIDS Worship/Bible Study time (9:45 AM) on Sunday mornings incorporates a kid friendly large group worship and Bible story time followed by graded small group activities and a deeper look into Bible lessons. Kids Kindergarten and older accompany families in CBC Worship options at 8:30 and 11:00 AM. COMPASS is our Wednesday PM program for children Pre-K through 4th Grade. After our pizza dinner time, children have the option to start the program with music/choirs or Bible skills. Later children move gender based discipleship/mission groups (RA’s& GA’s) where they learn about God’s love and how to share it with others. We take the safety of our children very seriously at Central Baptist Church. We have a secure entrance for our Preschool Wing. For all of our Children’s programs and activities parents are expected to check children in, provide contact information should any issues arise, and check children out from the Children’s ministry activities. We also have a security team on patrol during programs and events. We kick off the school year with a church-wide Cook Out at the church to get everyone excited for the new year at CBC. This is a community festival for families. We have activities, snacks and lots of candy! CBC participates in the Johnson City Christmas Parade, COMPASS Christmas Parties and Musical Programs/Events. This is our Easter Egg Hunt and Family Festival. Children enjoy craft and play activities concluding with an egg hunt. We celebrate the end of school year with a picnic at a local park. We have an exciting week of active worship music, crafts, recreation, Bible lessons, plus lots of laughs and fun at our week of Vacation Bible School for rising Pre-K thru 7th graders. We have several activities for families and children throughout the weeks of summer break.